Dr. Monson is ready to earn your trust. Make an appointment today and discover how comfortable a dental visit can be! 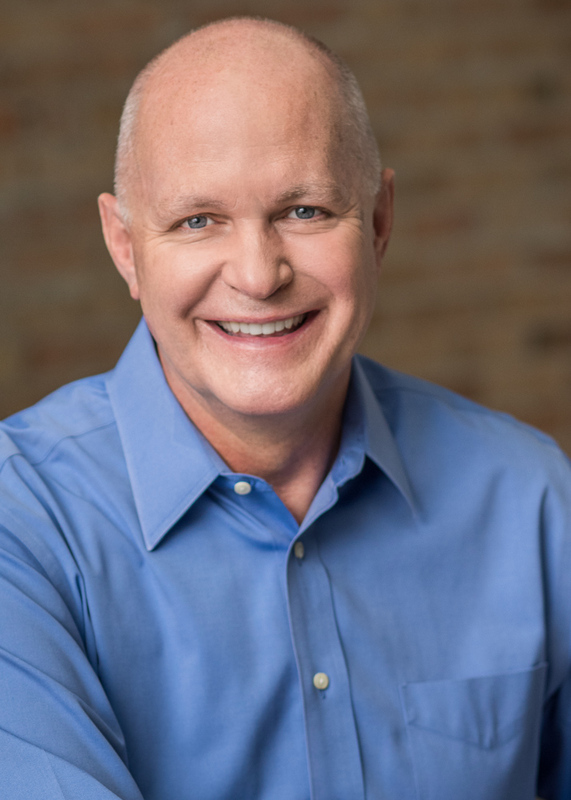 Dr. Gary Monson was born in Nebraska and has been a Chicago resident since 1983. Dr. Monson received a Bachelor of Science degree from the University of Nebraska-Lincoln followed by his D.D.S. degree from the University of Nebraska Medical Center. He completed an additional year of residency training at Michael Reese Hospital in Chicago before entering private practice in the Chicago area. Dr. Monson believes in pursuing educational opportunities to keep his skills current. This provides exposure to new technologies and techniques for enhanced patient care. Dr. Monson is a member of Phi Beta Kappa, American Dental Association, Illinois State Dental Society and the Chicago Dental Society. Dr. Monson is actively working to restore a Blue Star Memorial Highway Garden in Chicago to honor veterans. In addition to gardening he enjoys cycling, snow skiing, travel and appreciating all the great opportunities Chicago has to offer. And, almost forgot, Nebraska football! Dr. Monson is married and he and his spouse, Jim, have a Dalmatian.